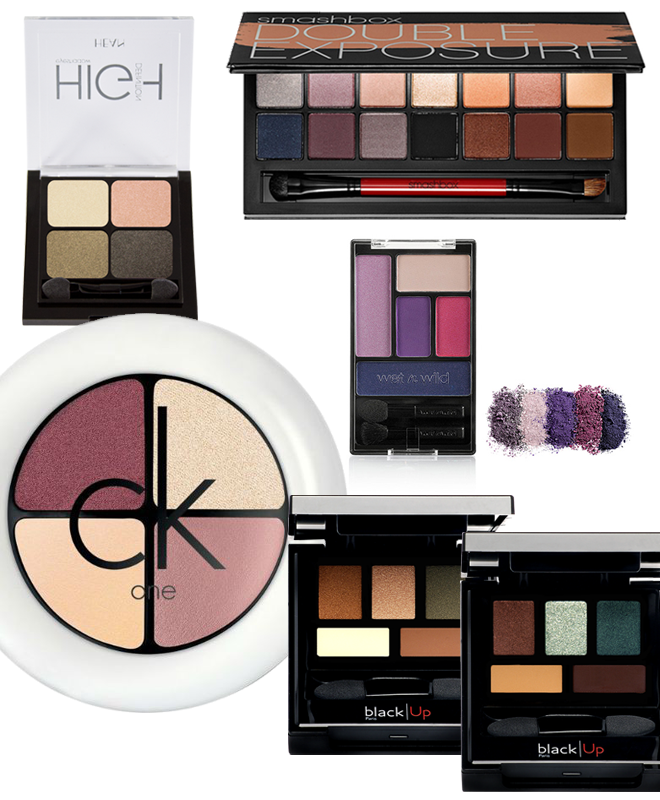 Do you buy palettes? Which is your favourite? The colours in the Wet n Wild palette looks so beautiful! Smashbox product has been looking so amazing but it is very pricey! Have to agree there! Almost dropped dead when I heard the price!